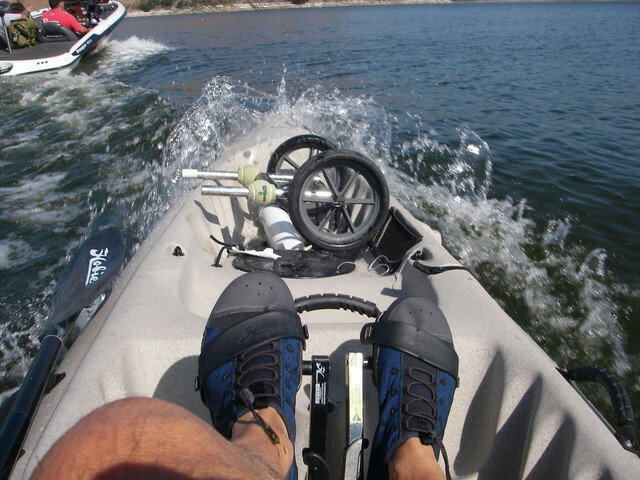 Hobie Forums • View topic - History of the mirage drive tandem Hobie Kayaks? 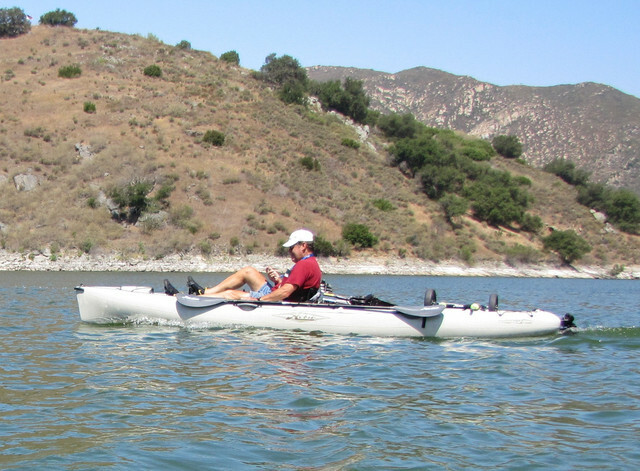 History of the mirage drive tandem Hobie Kayaks? 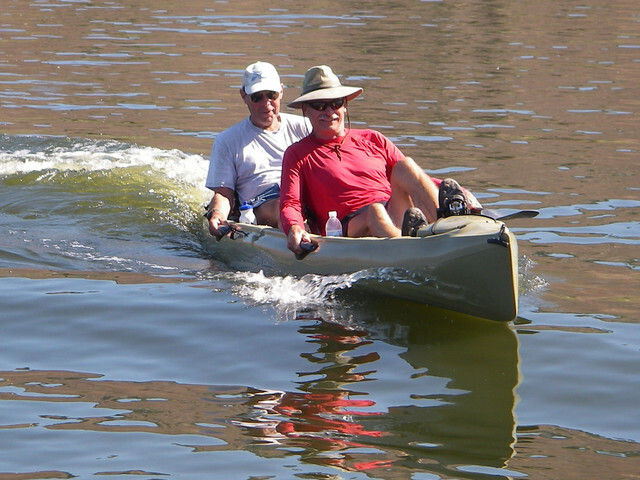 Post subject: History of the mirage drive tandem Hobie Kayaks? This is my first post, hi to all. 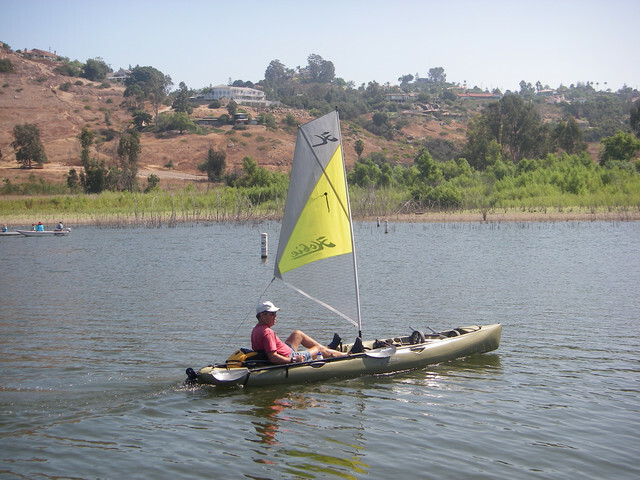 I’m looking at a couple of used tandem Mirage drive Hobie kayaks. I have trying to get some history of when Hobie first offered the mirage drive tandems, what their model names might have been, and any significant subsequent changes?? I’ve tried google, and the search function here, but can’t seem to find much of anything? Would greatly appreciate any help, direction, etc. 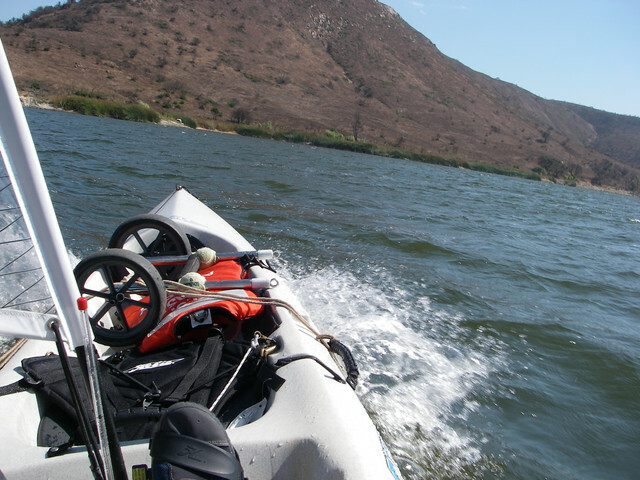 Post subject: Re: History of the mirage drive tandem Hobie Kayaks? Hi Greg and welcome to the forum. Hobie makes a few tandems, so if you can narrow it down to a pic, or description on the side of the boat, or serial # (hand inscribed on the bottom/side rear of hull), that would help. Thx RR. My initial concern was that the price seems almost too low. I did purchase it, it’s several years old, but everything works great, and it included a new sail, which is cool, plus a split set of new flippers (the blue ones with sharks teeth on them?). I haven’t looked for serial #, but Demo is sort of engraved on the top in front of the rear seat. My curiosity re years and updates was to better understand what I have and don’t have (e.g I don’t have the newer 180 Mirage Drive). I,only paid $800, so I am super happy. Gonna take it out in the ocean tomorrow if the seas are calm. Initially I didn’t think I wanted a tandem, but think I will really like this one. Btw, it is an Oasis. If I take it out solo, should I sit in the front or back? I weigh 200, if that makes a difference? Ps I see we are neighbors, I am in Oceanside, will keep it in the marina. I’m gonna try a water carpet as a floating dock, any opinion on that? Great bargain! The last 2 numbers on the serial number tell the year model. There have been 4 "generations" of the Oasis. Since yours has a sailing capability, you have at least the second (around 2007 to 2008). If the bottom has 3 distinct lobes, and you have the Click N Go drive insert (click-in lock instead of twist cam lock for the Drive), you have a 3d generation (2009 to 2010). If you have steering from either cockpit, you have the current generation. When sailing, you will need to be in the back seat. For pedaling solo you can sit in the front only if you have dual steering (2011 and newer). In this case, front is the preferred location with about 10# ballast in the stern. 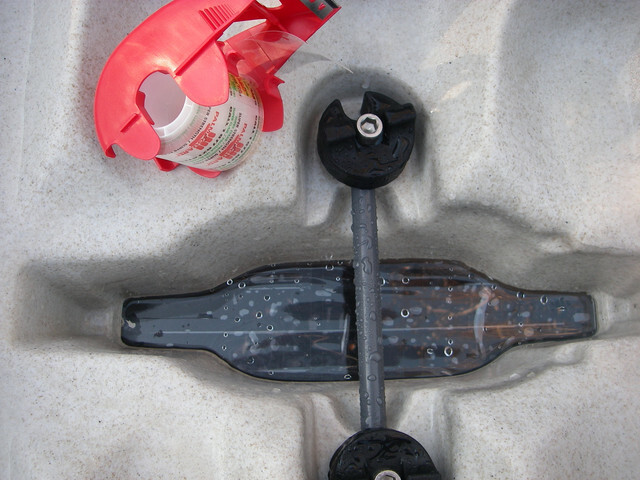 The idea is to keep the boat level in the water for best performance, so you can adjust the weights accordingly. No opinions on the floating dock. Do be sure to rinse off the Drives after using in the salt environment. Thank you very much RR. mine does have dual steering, so I guess version 4. Took it out to the sea wall, and into the Camp Pendleton marina area this afternoon, handled quite nice. 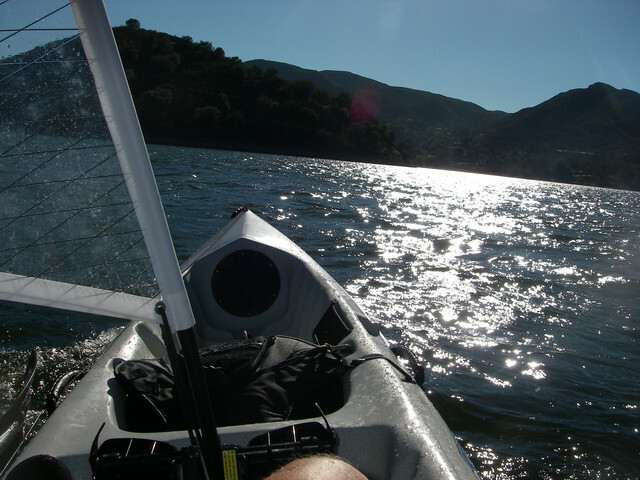 Stopped at Pure Watersports and got some excellent service and advice on adjusting the rudder and installing the ST fins that came with the kayak, as well as how how to straighten the guide rods in the flippers. I now see I didn’t get a drive well plug, will need to get one before I solo it. Super happy with it so far. Wow! You really got a killer deal! For soloing, a little packing tape applied on the bottom over the unused drivewell works great -- stays in place and streamlines your hull. You don't really need a drivewell plug at all. 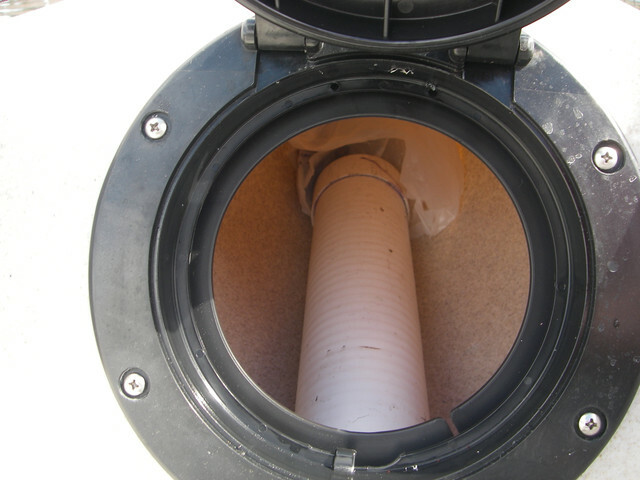 Make a small slot in it so it drains in the unusual event that water that might wash aboard. Thx again. In the pic with the tape over the drive well, what is the “gizmo” that looks like two black rubber wheels with a rod connecting them? Looks like some type of reinforcement? Before the days of the Click n Go lock down, the Drives were held in position by "cam cleats" (the black round objects). 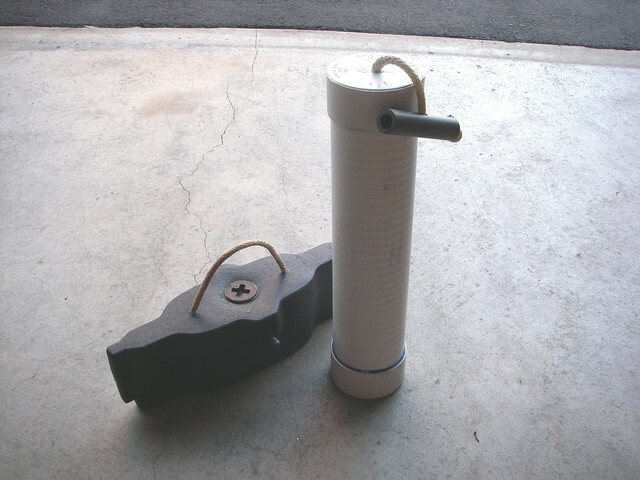 In that pic, they are securing a gray plastic shaft that I occasionally used as a lift handle. This was an older pic. I love the look you've got on your kayak mate! Thanks! 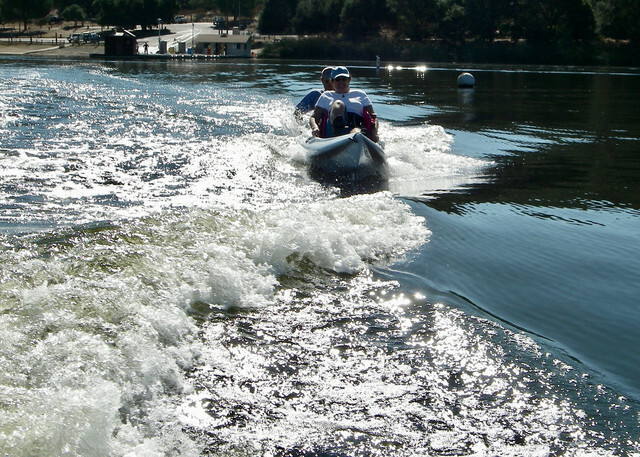 We've had 3 versions of the Oasis and think it's the most versatile boat in the Hobie fleet. It does it all with grace, stability and speed, solo or tandem!